Who doesn’t love a good party? 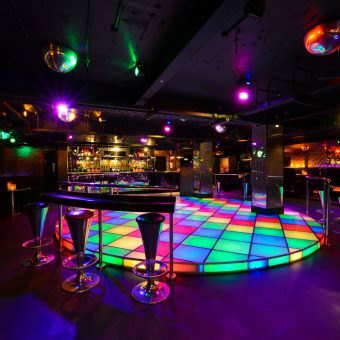 Especially a party in a knockout venue. 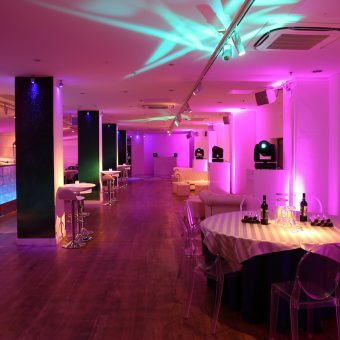 We’ve gathered together some of the most exciting party venues in the UK. 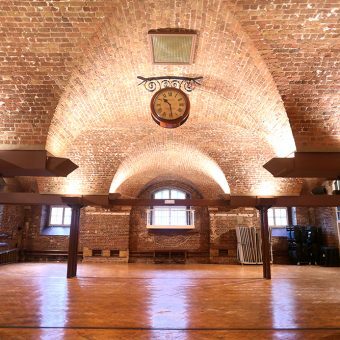 We have a tantalising choice of venues, from historic to contemporary. 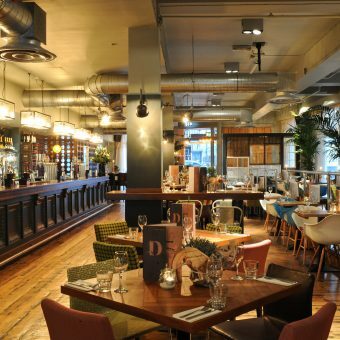 Whether you’re looking for a themed space, a bar, restaurant, experience or just somewhere to let your hair down we can help. 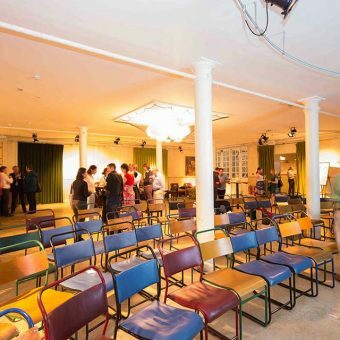 OXO2 is a modern, blank canvas event space on the 2nd floor of the iconic OXO Tower. 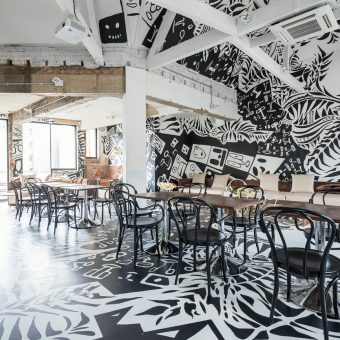 In the heart of the City, a stone’s throw from Moorgate, Bank and Liverpool Street, The Gable is a cool and sophisticated bar & restaurant with a buzzing atmosphere. 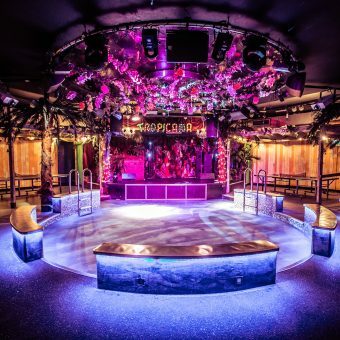 Brand new to the events market in 2017, Tropicana Beach Club promises to leave a lasting impression with guests experiencing this fun-filled tropical haven in the heart of Covent Garden. The Directors Observatory is a unique and quirky space overlooking Grace Hall, bursting with stylish interiors and contemporary detailing. This space is perfect for exclusive intimate dinners, smaller networking events, meetings or as a private bar or break-out room. 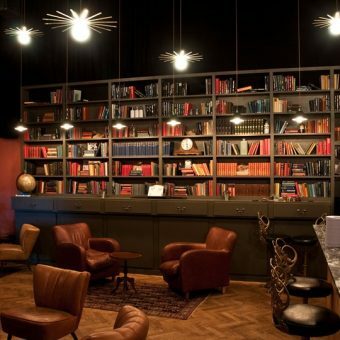 The Drawing Room is a real hidden gem. It’s secret entrance; behind a bookshelf, instantly creates an unforgettable experience. 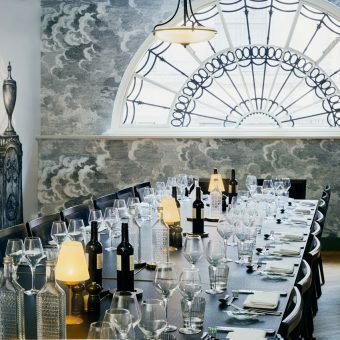 This space is ideal for private dining, intimate drink receptions and exclusive parties. 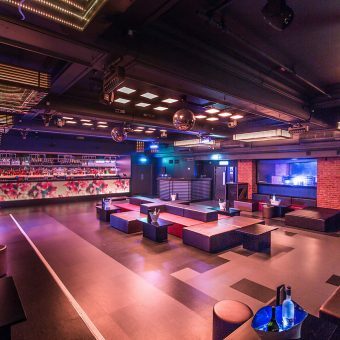 Located on the Basement floor at Sway Bar, Guests can reach the club room via a private entrance and be welcomed to a sleek, modern event space perfect for a party or meeting with a difference. A haven for guilty pleasures, Groovy Wonderland is dedicated to 80’s and 90’s classics.